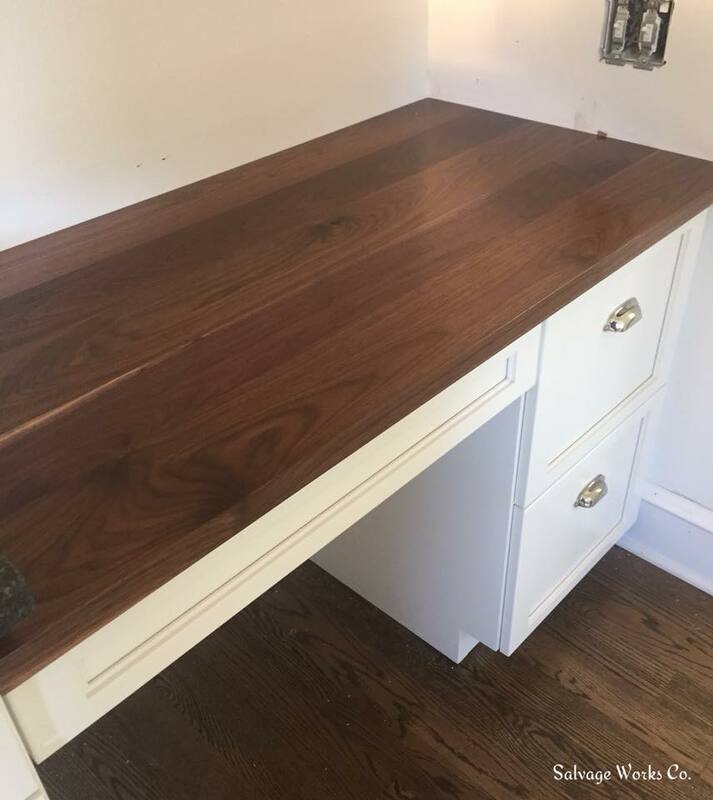 Counter Tops – Salvage Works Co. 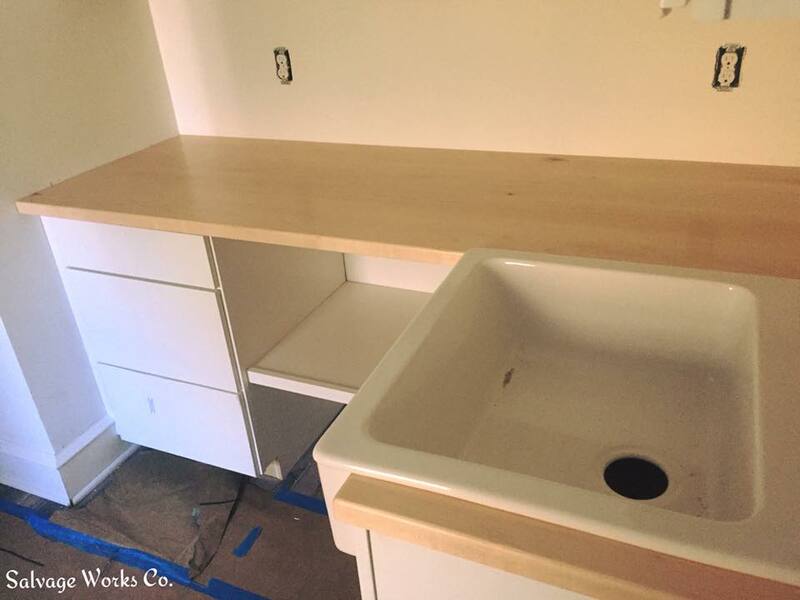 Wooden counter tops can add a lot of warmth to any kitchen or home office. 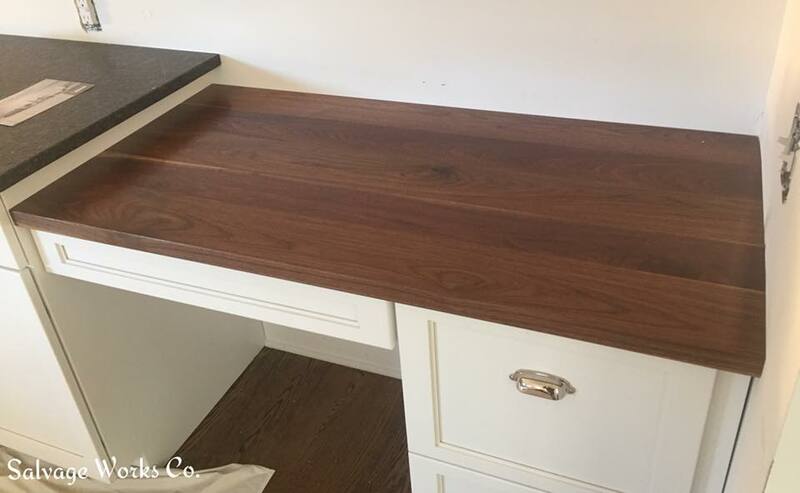 Below is a black walnut counter and a maple counter. 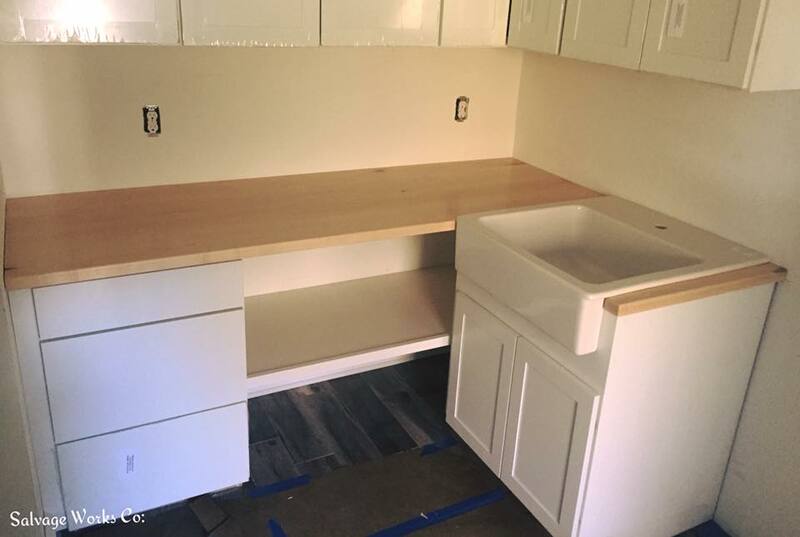 Different grains, different colors, custom.